Jakarta. 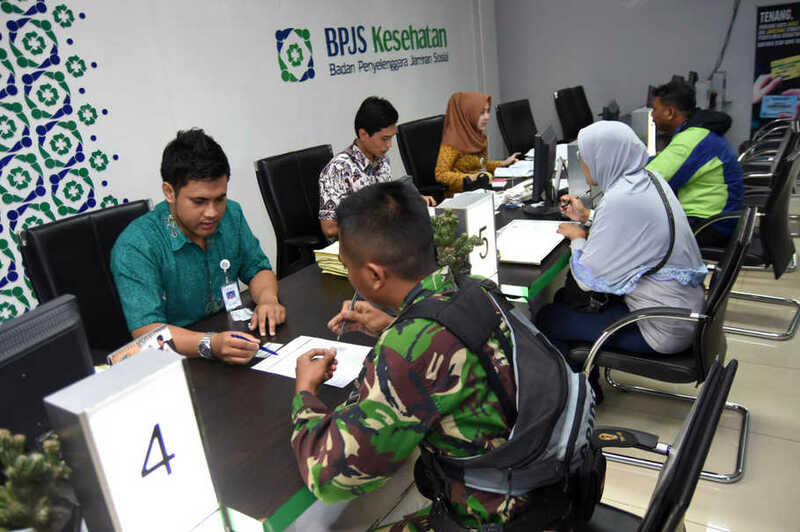 The Indonesian government will increase the premiums for professionals and non-employees participating in the BPJS Kesehatan state health-care program in April, to cover rising costs. The health-care premium increase was met with criticism from businesses who say it would further burden them amid the already low purchasing power in the country and slow economic growth. "We actually hoped that this policy, just like any other, would create more jobs. If the recent policy can't do such a thing, I think it must be reviewed," Indonesian Chamber of Commerce and Industry (Kadin) chairman Rosan P. Roeslani said on Tuesday (15/03). According to a statement from the cabinet secretary, President Joko Widodo on Feb. 29 signed Presidential Regulation (Perpres) No. 19/2016, which amends the previous Perpres No. 12/2013 on Health Insurance. The regulation states that the monthly premiums for professionals and non-employees who subscribe to the Class III hospital service plan offered by the scheme would increase to Rp 30,000 ($2.27) per person per month compared to Rp 25,500 per person per month previously. Those who subscribe to the Class II hospital service plan are required to pay Rp 51,000 per person per month from the previous Rp 42,500, while the cost of the Class I hospital service plan will rise by 34.45 percent to Rp 80,000 per month. The higher premiums are intended to reduce a deficit that arose from higher-than-expected payment claims. The agency has been reviewing the premiums since last year after it reportedly booked a deficit of around Rp 5.85 trillion.